Robert Fisk knows a scam when he hears one. He rejected the term “Arab Spring” as soon as it was manufactured by the U.S. State Department. True to form, the world-renowned journalist made his own assessment and borrowed “Arab Awakening” from George Antonius’ 1931 book of the same name to describe the eruption that has been occurring across the Middle East over the past two years. More accurate, historically more relevant, and somewhat tempered. A people suddenly awakened might stumble around for a while before deciding exactly what to do. 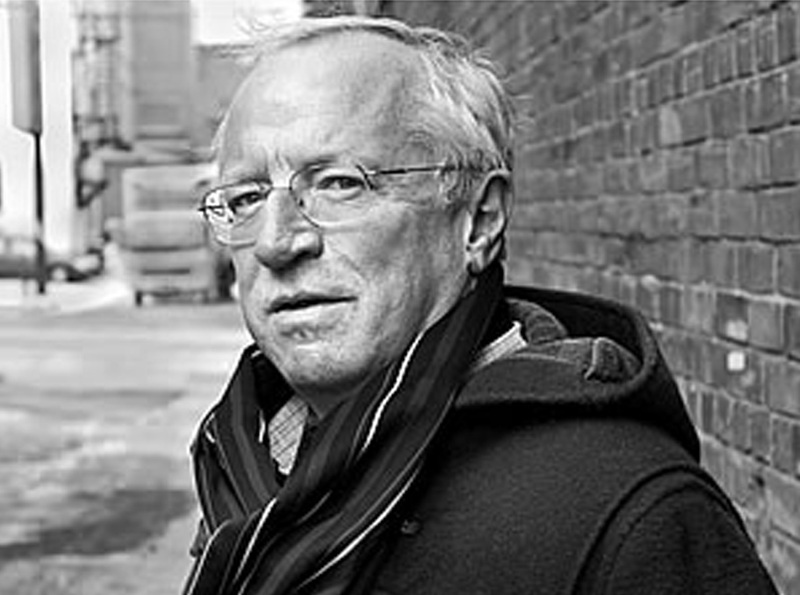 Fisk came to the University of Alberta on a cold, snowy January night last Thursday and gave an engaging talk as part of International Week. He began by referencing the “Mali adventure” and cautioned Canadians on being drawn in. His assessment of al-Qaeda was that it had changed its tactics and was now intent on drawing the West into conflicts for the purposes of humiliation. He also warned journalists not to give too much credit to the role of technology in the awakening. Twitter was a factor, but it was a marginal influence. 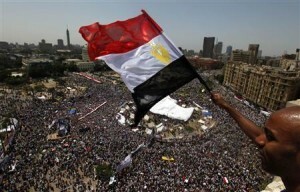 What was most interesting for me was Fisk’s admission that he had overlooked the beginnings of the Egyptian awakening. When it was originally started in 2006 by textile workers at the Mahalla al-Kubra factory in the Nile Delta, he had dismissed it. The protesters were then dispersed, but they returned the next year. When Cairo exploded in 2011, among the first into Tahir Square were these very same workers. He also advised fellow journalists to avoid the habit of assuming all sides are deserving of equal time or space. He said he personally didn’t reserve any for suicide bombers (“executioners – they see who they are killing”) in Israel during the aftermath of a bombing, nor did he devote space to the perpetrators of the Sabra and Shatila massacre when he reported it in 1982. 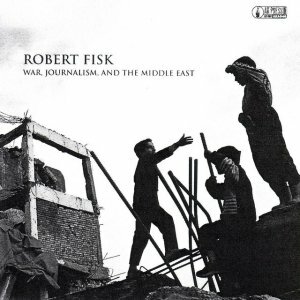 Fisk has been based in Lebanon since in the 1970s and knows it like few others. He described it as being “like a Rolls-Royce with square wheels” and believed that despite bordering Syria, the Lebanese people had made a conscious decision not to descend into civil war. 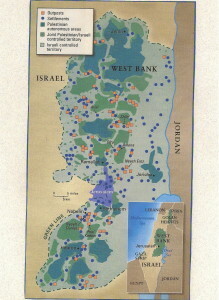 As for any progress on an Israeli-Palestinian peace process, he dismissed it as “ridiculous.” While he advocated for a settlement based on U.N. Security Council Resolution 242, he added it was probably “too late.” One of the main problems, according to Fisk, was how to negotiate with an Israeli state that has an indeterminate eastern border. I was surprised to learn that Fisk has never voted in an election in his life. If true, it may help explain his cynicism and overall lack of hope for the region.